Home » news » Rania fights back and beaten up harasser after sexual assault! Rania fights back and beaten up harasser after sexual assault! 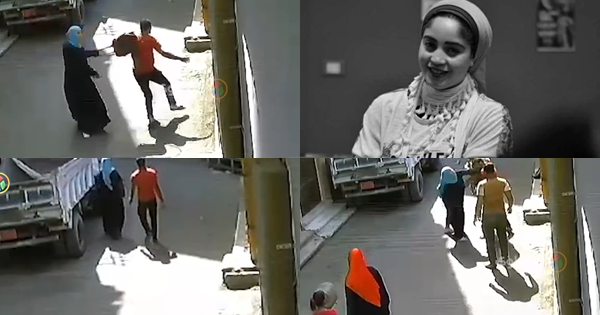 Rania Fahmy hits her attacker with her bag after he assaults her in public.